Jan Ingenhousz was a Dutch scientist who discovered photosynthesis. Google Doodle honours him today. UK Google Doodle celebrates Dutch scientist Jan Ingenhousz on his 287th birthday. 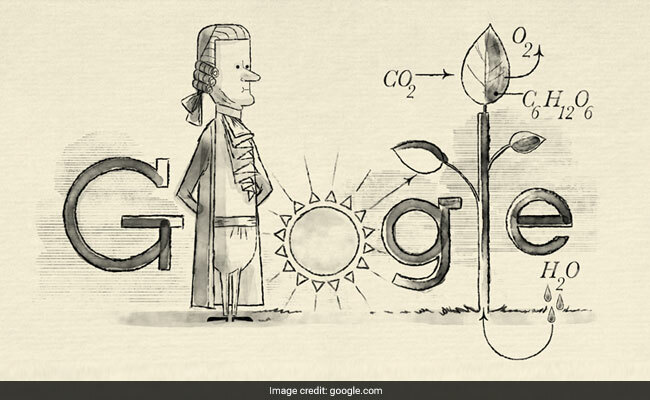 New Delhi: Google Doodle on Friday honoured Jan Ingenhousz, a Dutch scientist who discovered one of the secrets to plant life - photosynthesis. The scientist was born on December 8 ,1730 in the Netherlands and on his 287th birthday, Google doodle celebrates his lasting contributions to help others understand the natural world. Mr Ingenhousz studied medicine and was interested in immunization. He immunized hundereds of villagers in London who were at the risk of small pox. Jan Ingenhousz was also invited to immunize the Habsburg family after the Austrian Empress Maria Theresa heard about his outstanding accomplishment. He was then hired as Empress' family doctor. In the 1770s, Jan Ingenhousz became interested in gaseous exchanges of plants. Among his accomplishments were discoveries around energy generation, particle motion and photosynthesis. Jan Ingenhousz noticed that oxygen was produced by leaves in sunlight, and carbon dioxide produced in darkness. 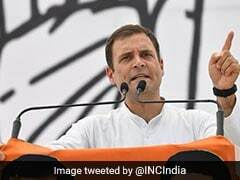 He realised that the amount of oxygen given off in the light is more than the amount of carbon dioxide given off in the dark. This demonstrated that some of the mass of plants comes from the air, and not only the water and nutrients in the soil. He later published his findings in 1779 that influenced research on plant life in the centuries to follow. Jan Ingenhousz also carried out research in electricity, heat conduction, and chemistry, and was in close and frequent correspondence with famous British chemist Henry Cavendish and Benjamin Franklin who was one of the Founding Fathers of the United States. He died at Bowood House in England in 1799.